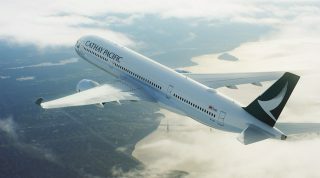 Above: Regional routes served by Cathay will start to see new business class product from January 2013. 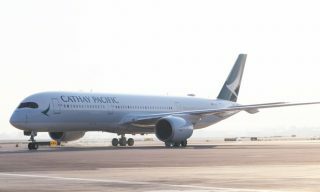 Cathay Pacific set a marker for the industry with the introduction of its new long-haul Business seat, offering a fully flat bed with plenty of luggage space, and sacrificing the number of seats to give passengers more space. 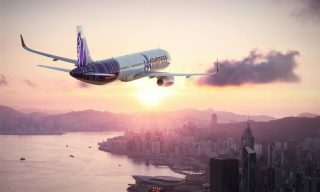 Passengers on regional routes have, however, had to wait longer to put a new seat to the test, but the wait is almost over—the design is due to be rolled out from the first quarter of next year. 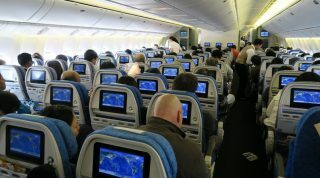 One of the key additions is the installation of the Hong Kong-based carrier’s in-flight entertainment system, StudioCX. 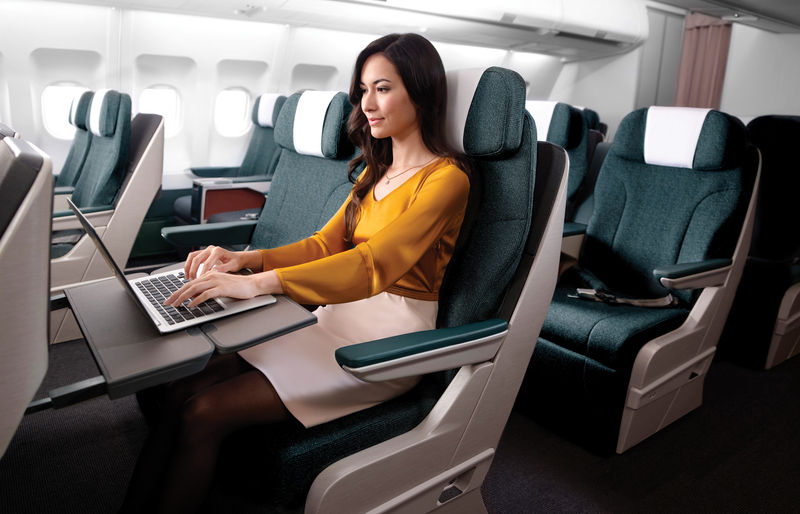 Each seat is equipped with a new 12.1-inch, touchscreen monitor. 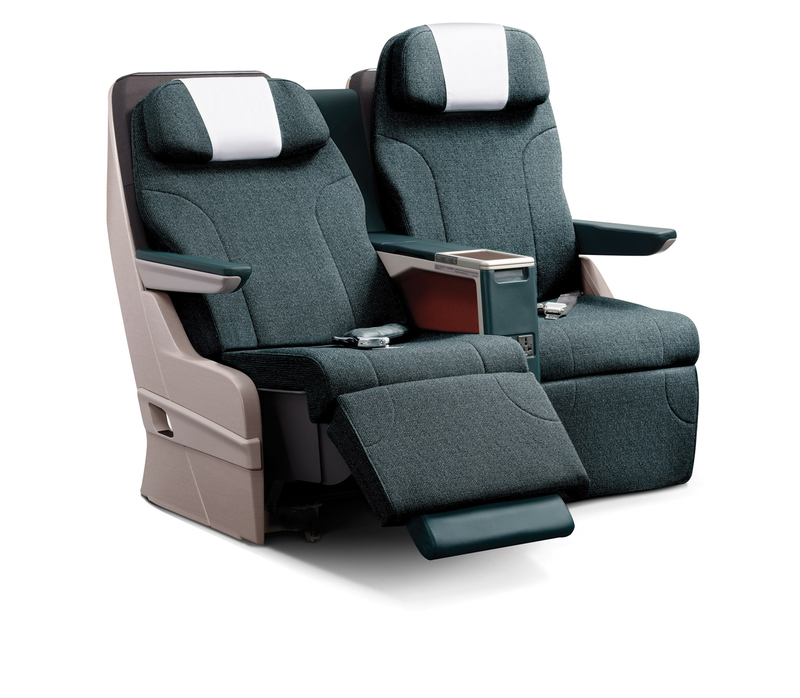 Every seat will have USB and mains charging ports, as well as iPad connectivity for interaction with StudioCX. 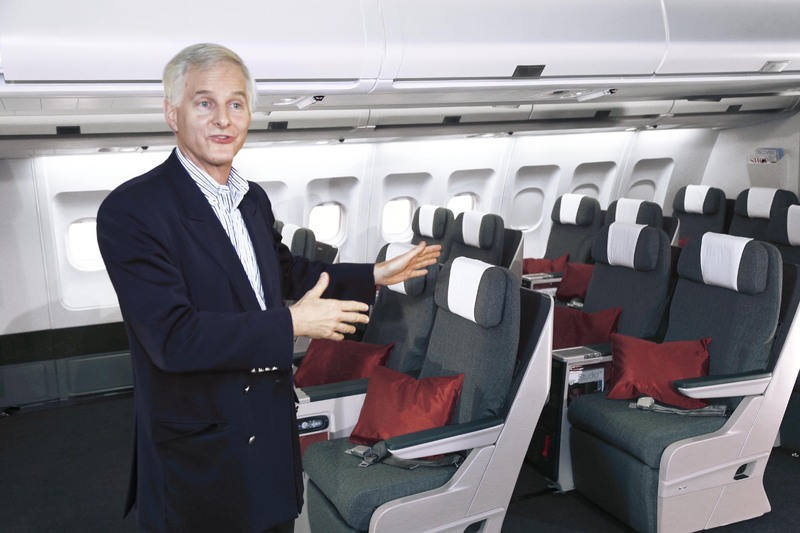 The seat itself is 21 inches wide—certainly competitive with other regional Business classes—and seat pitch has increased by around five percent to 47 inches. 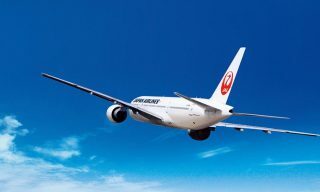 Passengers will have a six-way movement headrest to get comfortable with, while an improved recline and extended headrest will be controlled by electronic switch. 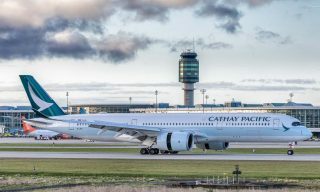 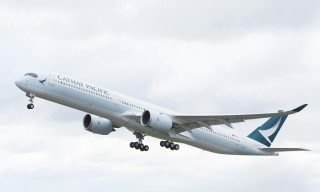 The new seat will be installed on all of Cathay’s regional Boeing 777-200 and 777-300 aircraft from January, 2013, while the Airbus A330-300 will have the seat fitted at the tail end of 2013.